Plain and simple - We love trees. 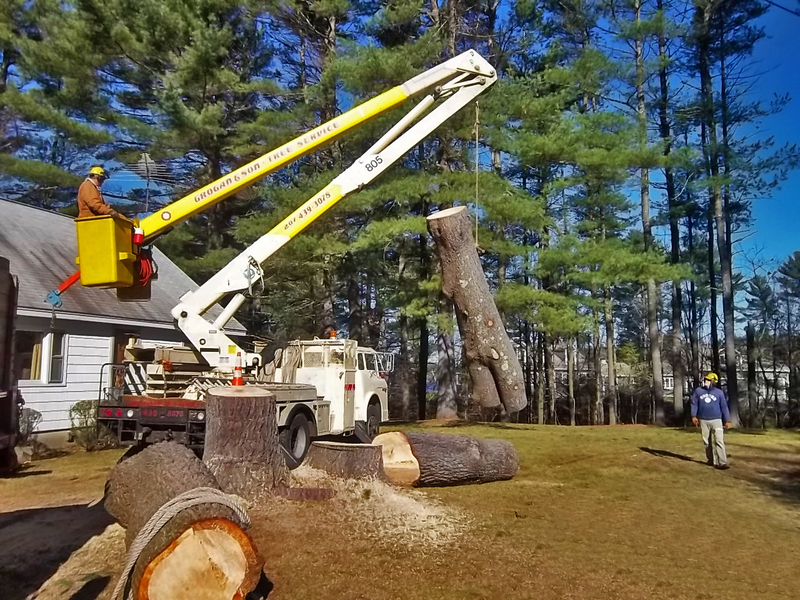 Proper pruning is essential to your trees’ health and long life. 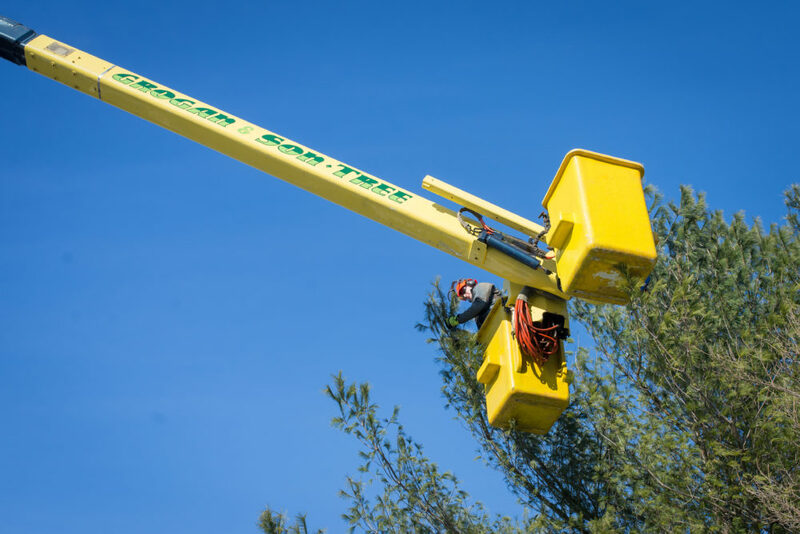 Your trees must be pruned not only in the right way, but at the right time of year. Proper timing reduces the risk of infection and disease. 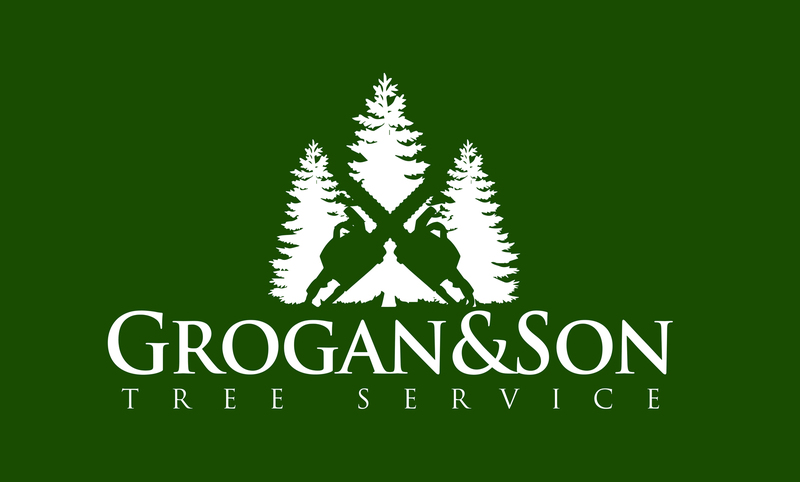 Grogan and Son recommends pruning at the time of year that is healthy for your tree. 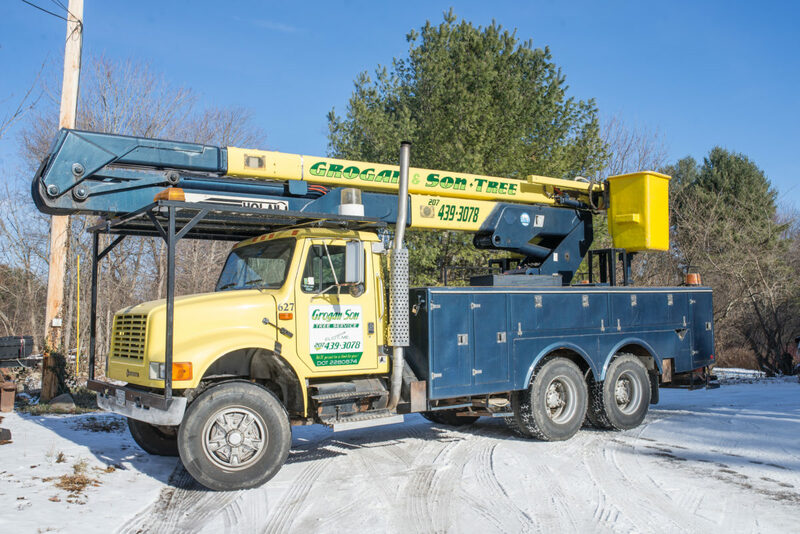 When you work with Grogan and Son, your trees are in the qualified hands of Certified Arborists. 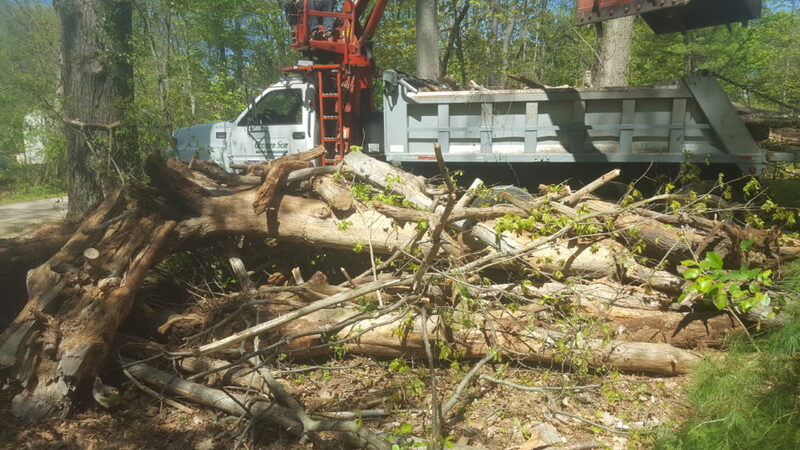 We don’t guess with your trees - we know how to care for them properly. We don’t prune too much or too little. 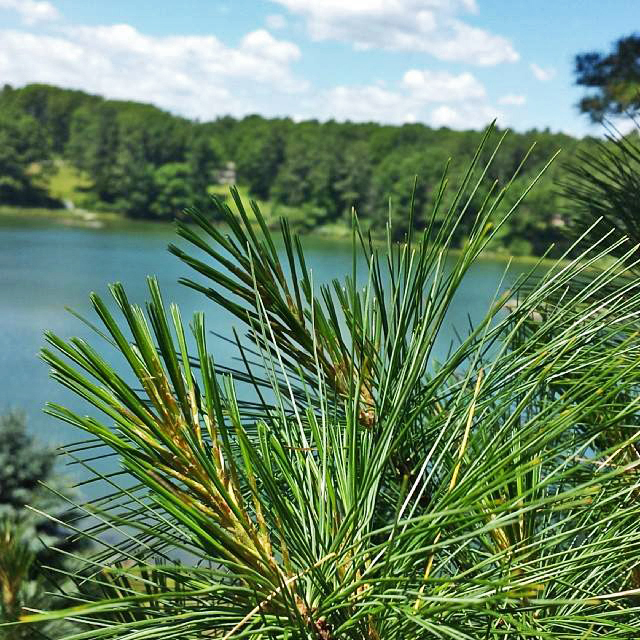 Nothing makes us happier than seeing your tree properly cared for, enhancing the beauty of your property. 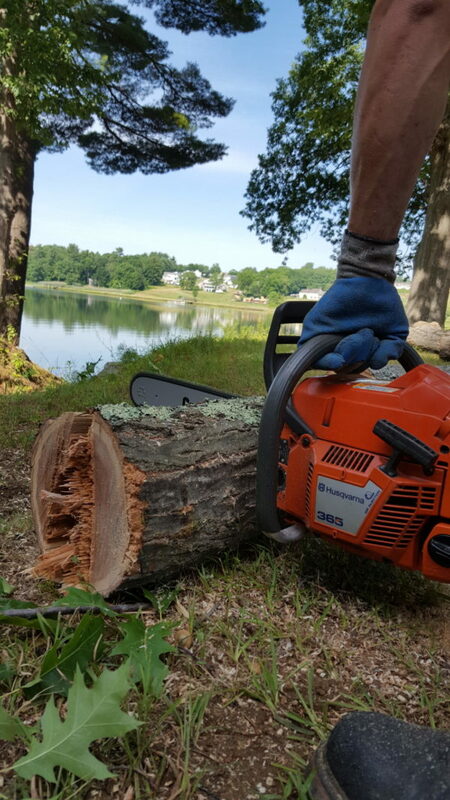 If you want to enjoy strong, healthy trees for many years to come, then proper pruning is essential. 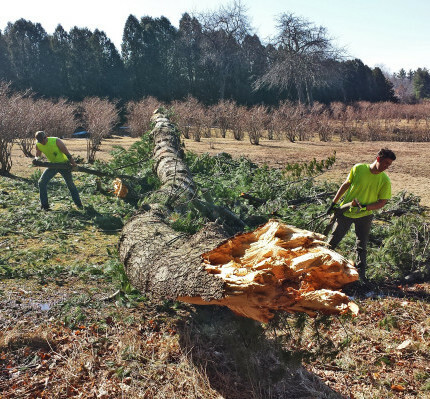 For us, pruning a tree is more than work - it’s what we truly love to do. Give us a call! We’re sure you’ll love our work as well.